Adam Douglas Driver (born November 19, 1983) is an American actor. He rose to prominence in the supporting role of Adam Sackler in the HBO comedy-drama series Girls (2012–2017), for which he received three consecutive nominations for the Primetime Emmy Award for Outstanding Supporting Actor in a Comedy Series. He made his Broadway debut in Mrs. Warren's Profession (2010). In 2011, he returned to Broadway in Man and Boy and made his feature film debut in J. Edgar. Driver has appeared in supporting roles in a wide range of films, including Lincoln (2012), Frances Ha (2012) and Inside Llewyn Davis (2013). He starred in While We're Young (2014) and won the Volpi Cup for his role in Hungry Hearts (2014), as well as several best actor awards for his performance in Jim Jarmusch's Paterson (2016). 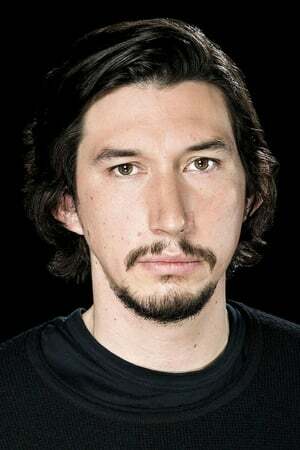 Driver gained worldwide attention and acclaim for playing the villain Kylo Ren in Star Wars: The Force Awakens (2015), a role which he is set to reprise in the future Star Wars films. He is also the founder of Arts in the Armed Forces (AITAF), a nonprofit that performs theater for all branches of the military, both in the US and abroad.